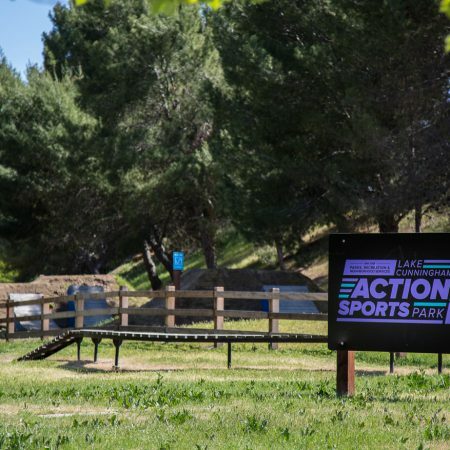 SoCal mountain bikers have a new lift served riding destination with the addition of mountain biking service at the Snow Valley Mountain Resort. 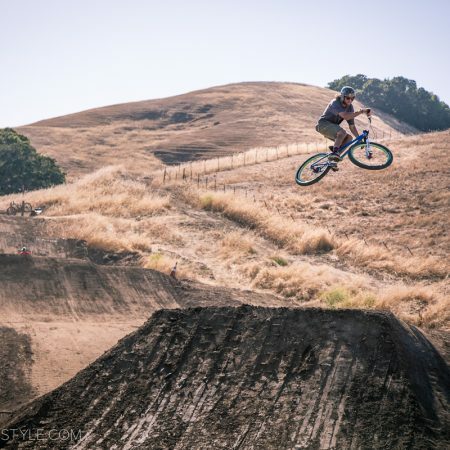 According to press materials, the new park features a gravity fed single track and a dual slalom track with a jump line. 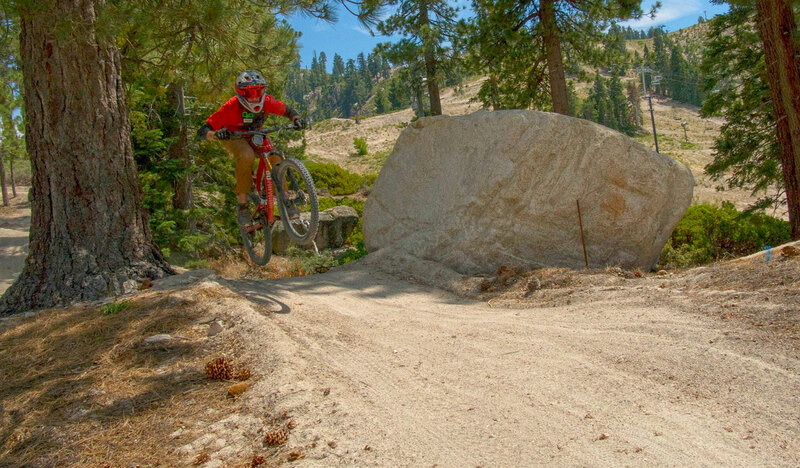 A MTB lift ticket also includes full access to the neighboring Rim Nordic Bike Park that boast up to 15 miles of additional trail, though much of it is apparently logging roads. 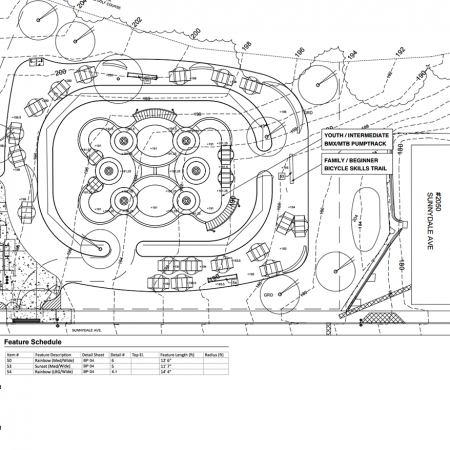 Details on the quality of the trails are still scarce (it doesn’t look like much yet) and images provided for PR show trail that looks like double track but the canvas is there, and assuming talented build crews are at work this new resort is one to keep on the radar. We found a POV clip from ride JoshuaTottell on YouTube that shows a basic alignment that was lacking in features. A talented build crew could do a lot with this though, and it looks like it could be pretty fun in a few seasons with some effort. 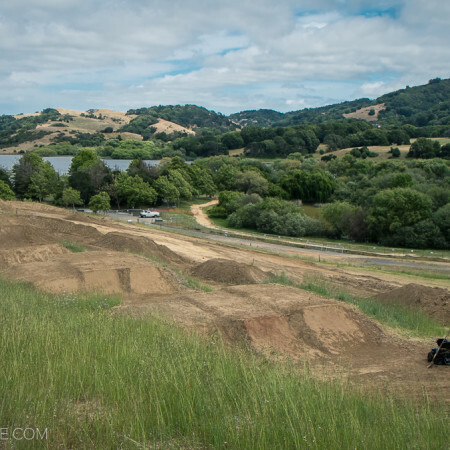 Have you ridden the new bike park? Let us know what you thought in the comments below!